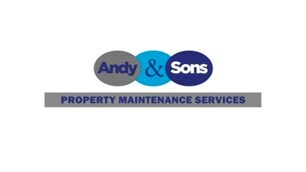 Andy & Sons Property Maintenance Service, is a small family business established in 2010 based in Central London. We have 12 years' experience in providing maintenance services around London. At our Company we provide a wide range of different services aimed to make properties more habitable and appealing. In many cases we are able to increase their values and make them easier to rent or sell. Whether you've just got a leaky tap or need full-scale refurbishment we can help - no job is too big or small.